FACT: The article states that “Lead is unsafe at any level and especially damaging to children’s brains.” We know that even low levels of lead can low a child’s IQ and have negative behavior effects, which is why the American Academy of Pediatrics recommends the action level for lead in drinking water to be 1 part per billion (ppb). MYTH: Schools built after 1986 did not use pipes and fixtures that contain lead. The article quotes, “Assemblywoman Lorena Gonzalez advised parents to send their kids to school with bottled water, if those schools were built before 1986 – the year Congress passed a law to ban lead plumbing" but does not clarify that lead exists in pipes manufactured after 1986. FACT: In 1986 the Safe Water Drinking Act (SDWA) was amended to decrease lead in water pipes and fixtures; however, this amendment does NOT require that they be completely lead-free. In fact the amendment defines “lead-free” as solder and flux with no more than 0.2% lead and pipes with no more than 8% lead. 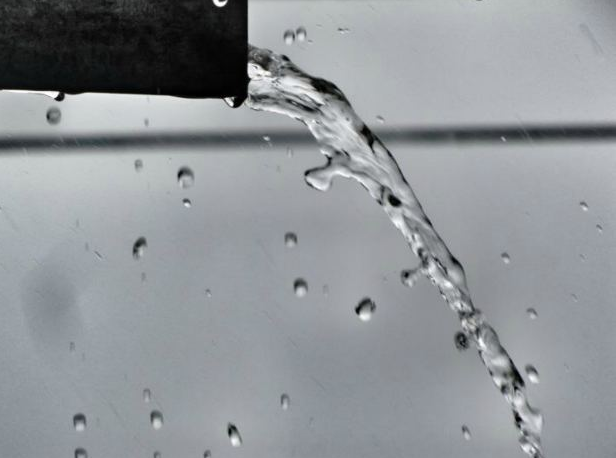 FACT: Not until January 2014 did the law require an almost non-existent amount of lead in pipings and fittings—making metal plumbing in schools after January 2014 virtually “lead free.” The Reduction of Lead in Drinking Water Act of 2011 revised the maximum allowable lead content from not more than 8% to not more than a weighted average of 0.25% lead on the wetted surface of pipes and fixtures; that law became effective in January 2014. As to residential water sources in San Diego, it seems that in recent years the city has focused its water testing at homes in wealthier neighborhoods and failed to test homes in low-income neighborhoods. The water department states that they are focusing testing on homes built in the mid-1980’s again under the false pretense that pipes after 1986 are “lead-free”. Ultimately, families must be their own advocates and be aware of potential lead exposures in the areas where they live and take steps to protect themselves such as filtering water (ensure filtering devices filter for lead) and having children tested for blood levels intermittently. We live in an old row home that was remodeled 10 years ago in Washington, D.C. We only give our son bottled or filtered water from our fridge to drink and cook his food. He was tested for lead at 9 months and came back clear. We plan to test him again at 15 months. Lead exposure can occur from soil, paint, and water—we urge families to take steps to minimize their exposure to this toxic substance.